The Taj Mahal is one of the most beautiful mausoleums ever built on earth. The word Taj Mahal means Crown of the Palace. It is made of ivory-white marble and the tomb built in the early 17th century by the then Mughal Emperor Shah Jahan for his beloved wife, Mumtaz Mahal. 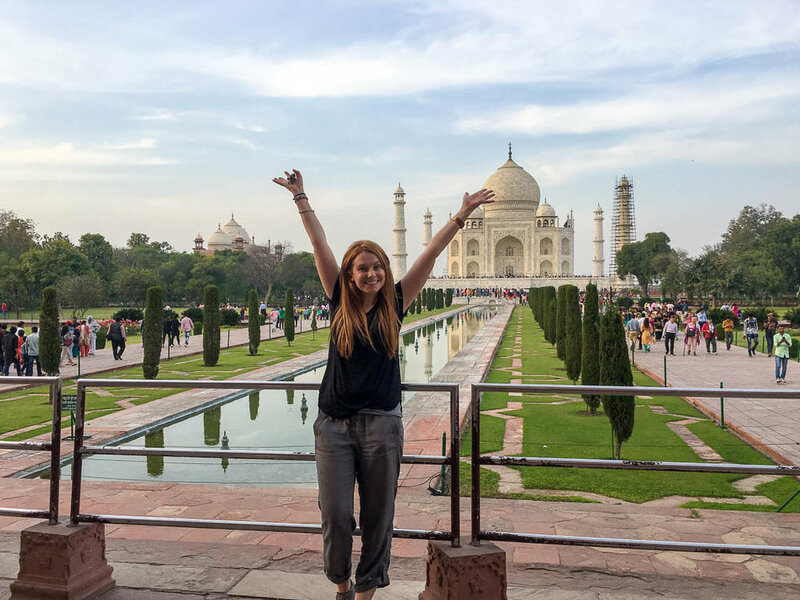 Taj Mahal stands on the Yamuna River in Agra, India where it has become the center of attraction for visitors around the world. It is also one of the Seven Wonders of the World. We have researched the most fascinating and interesting Taj Mahal facts for kids so that you know all about Taj Mahal. A beautiful view of Taj Mahal at morning. Taj Mahal facts for kids. The Taj Mahal is actually a palace, monument, and a mausoleum. Taj Mahal means the Crown of the Palace. The Taj Mahal is situated in the northern Indian state Uttar Pradesh which is often abbreviated as UP. The Uttar Pradesh has quite many historical places. Agra is one of them. Taj Mahal occurs in Agra. The Taj Mahal was built by one of the Mughal Emperors, Shah Jahan. 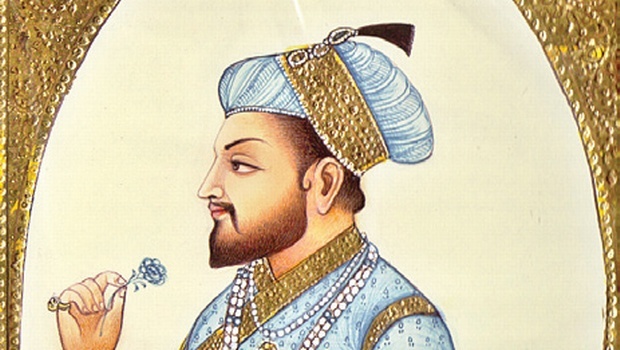 Shah Jahan had become the emperor of Agra in 1628. Shah Jahan built Taj Mahal for his most favorite wife, Mumtaz Begum. The ream name of Mumtaz Begum was Arjumand Banu Begum. Shah Jahan cut off the hands of Taj Mahal workers so that they may not build one of its kinds. Mumtaz begum died in 1631 after giving birth to the 14th child. The construction of Taj Mahal began the very next year in 1632. Shah Jahan built Taj Mahal in the memory of Mumtaz Begum. More than 20,000 workers and 1,000 elephants participated in the construction of Taj Mahal. It took 21 years to complete the Taj Mahal. Ustad Ahmad Lahauri built Taj Mahal. He was also spelled as Ahmad Lahori. Ahmad Lahori was the Indian Persian descent. 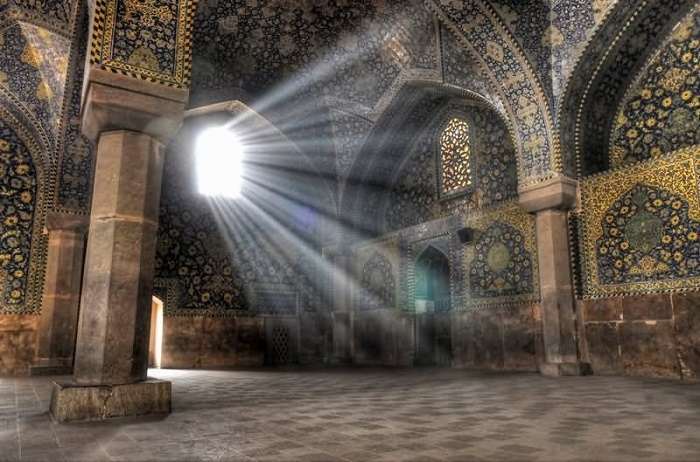 He designed the complex mausoleum that reflected on the Islamic, Persian, and Mughal styles of architecture in the 17th century. 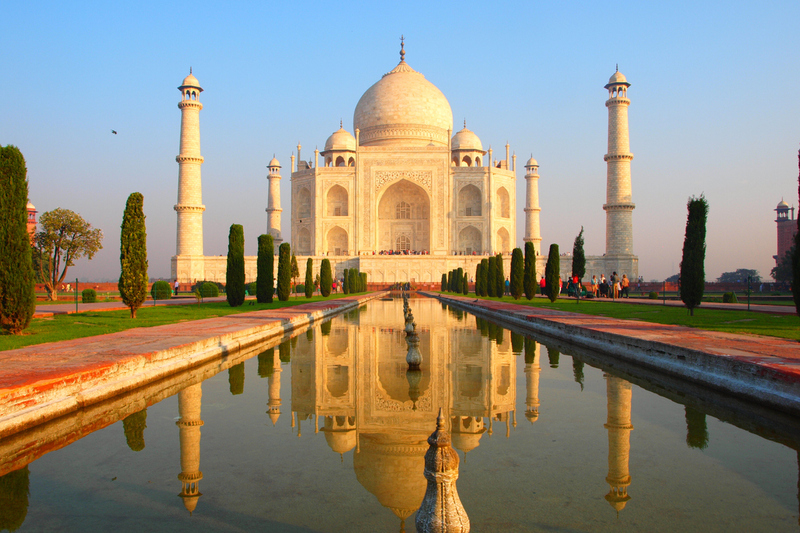 In Which Year Taj Mahal was Built? The construction of Taj Mahal had begun in 1632. It continued to build under the reign of Shah Jahan. The Taj Mahal was actually completed in the year 1653. The Taj Mahal is made of ivory-white marble. There are numerous precious stones that are engraved into the white marble. These stones include jade, turquoise, crystal, lapis lazuli, and amethyst. The Taj Mahal tomb is by far the most prominent and the centerpiece of the palace. The tomb includes a mosque and a guesthouse. The Taj Mahal tomb covers as much as 42 acres. It is also made of white marble. The tomb has four minarets. The graves of both Shah Jahan and Mumtaz begum lies inside the tomb. The marble dome of Taj Mahal is probably the most notable feature of the complex mausoleum. The height of the dome is 115 feet. The dome sits on the cylindrical drum that measures 23 feet in height. The shape of the dome is slightly asymmetrical. Taj Mahal has four minarets. Each minaret measures 130 feet in height. Minarets are the traditional symbols of mosques. Each minaret has two working balconies. Taj Mahal speaks high of its remarkable decorations—one of the finest in the Mughal Dynasty. The stones are carved both inside and outside the palace. The semi-precious stones, paint, carvings, stunning calligraphy, and impressive stucco contribute to the overall decoration of Taj Mahal. The mosque, minarets, jawab, gateway, and plinths are all decorated with abstract art. Taj Mahal inside dome and the mosque are carved with semi-precious gemstones such as jasper, jade, and yellow marble. The interior walls of the Taj Mahal are 82 feet tall. The size of the Taj Mahal garden is about 980 square feet. It is called Mughal garden. There is a raised water tank made of marble that situates in between the tomb and the gateway. The water tank is known as Hawd al-Kawthar. The pool inside the tank reflects the image of the Taj Mahal. There are fountains and trees that run alongside pool all the way to the palace. The Mahal is all surrounded or perhaps protected by the red sandstone walls. Only the side that faces the river is open for visitors. There are quite many small mausoleums that are found just outside the red walls. One of the mausoleums belongs to Mumtaz’s begum’s favorite servant while the other is of Shah Jahan’s other wives. The main gateway of Taj Mahal is also made of marble. All these mausoleums (except Taj Mahal) were completed in 1643. The total land area of Taj Mahal is about 1.2 hectares (3 acres). Ahmad Lahori, the chief constructor, used materials from all over India and Asia. Around 1,000 elephants were used in the 21-year construction of Taj Mahal. The chief constructor bought white marble from Rajasthan and Makrana. Other precious stones such as jasper was bought from Punjab; turquoise from Tibet; crystal and jade from China; sapphire from Sri Lanka; carnelian from Arabia; and Lapis lazuli from Afghanistan. 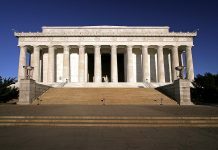 They also built a special pathway measuring 9.3 miles for transporting materials and white marble to the construction site. The total cost of Taj Mahal estimated at 52.8 billion Indian rupees ($827 million US). Each year 7 to 8 million visitors come to see the Taj Mahal. Is Taj Mahal a Monument? Yes, Taj Mahal is one of the greatest monuments every built on earth. It is also a mausoleum. What Color is India’s Taj Mahal Building? The India’s Taj Mahal building is ivory-white in color precisely due to the color of the white marble. What Empire built the Taj Mahal? Mughal Empire built the Taj Mahal to dedicate his beloved wife, Mumtaz Begum.